PlayStation Plus subscribers can get their hand on two amazing games next month. Both titles will become available on 2nd April and both will be free if you have a PS Plus April membership. Below, you can find out more about each of these new games and how you can join Sony’s service for less with the subscriptions in our webstore. Welcome to the world of Conan the Barbarian! In this multiplayer survival game, you attempt to live and thrive in a massive online sandbox of action and adventure. Play solo or with friends (or strangers) to establish a home, grow your kingdom and smash your enemies! From freezing cold mountaintops to dark dungeons, there’s an entire life waiting for you in the Exiled Lands. What you make of it is up to you. The Surge is a lot like a futuristic Dark Souls/Bloodborne. There are unforgiving enemies in your way, powerful bosses to take down and polished, satisfying melee combat to work with. As far as backstory, The Surge starts with a first-day-on-the-job gone wrong. When you awake after a catastrophe in the megacorporation you work for, you find that you’ve been equipped with a super-human exoskeleton that’s capable of amazing things. You also find that there are a lot of insane co-workers and evil robots trying to kill you! Online play: If you’re not playing online, you’re not getting the most out of your PlayStation experience. Cloud storage: Most titles these days require around 50GB of hard drive space. Which means that after about 8 games or so, your PS4 hard drive is full. Cloud storage allows you to download unlimited games and have access to everything on your system anywhere you go. Free games: Who doesn’t like free stuff? All the free games offered each month are yours to download and play 24/7 as long as your subscription is active. 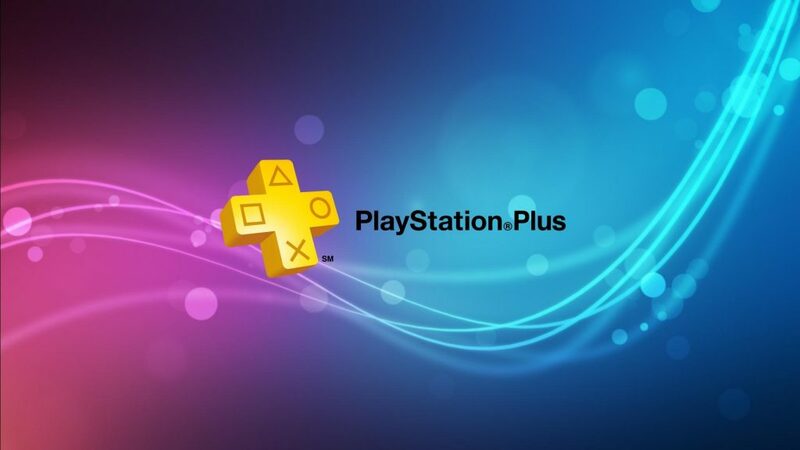 Choose your region, choose your subscription length, and join PS Plus now. What do you think of the free PS Plus April games? Do you miss the PS3 and Vita titles? Let us know in the comments below. Watch this space for more monthly PS Plus updates.